As many people love the feeling of the wind whipping through their hair on a nice day, convertibles have been a major seller for the automotive industry. 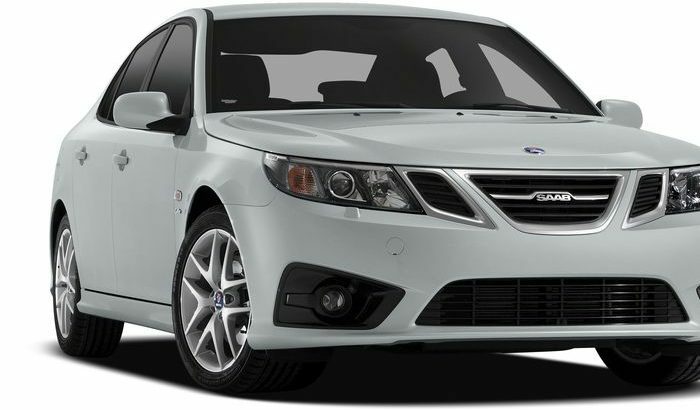 One of the more popular brands of this kind of vehicle is the Saab. Now, the automaker is celebrating its 25th anniversary of its convertible model, giving us a look into the style evolution. Auto Blog reports that the car company is celebrating its 25th year of making convertibles, having manufactured more than 300,000 vehicles since the first Saab 900 droptop debuted in 1986. The news provider reports that when the car first debuted, it had a 12-month waiting list, causing company executives to see that they had something special. It’s biggest selling years were between 1994 and 2002. Robert J. Sinclair, the president of Saab-Scania of America in the mid-80s, originally wanted to put a convertible on the market in order to drive sales. The car did just that and it has since been a major part of the automaker’s lineup. Although the style of vehicle was boxy with harsh edges at its debut, the car has molded into a sleek luxury vehicle. The first model was a reflection of what most cars looked like for the time, as technology has revolutionized over the years, so have the looks of cars. Over time, Saab began to base its convertible on other automakers, such as General Motors, whose Opel Vectra chassis served as the inspiration for the “New Generation” (NG) 900 SE. The convertible uses a 16-valve turbocharged engine, some models include intercooler, but there are certain markets that offer a naturally-aspirated 2.1-liter engine.